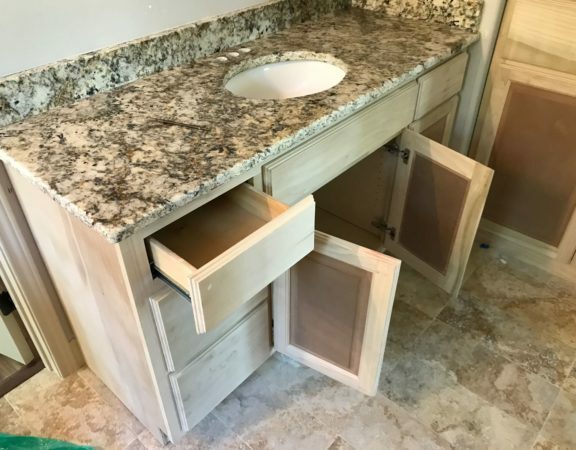 The basics of bathroom cabinetry remodel. 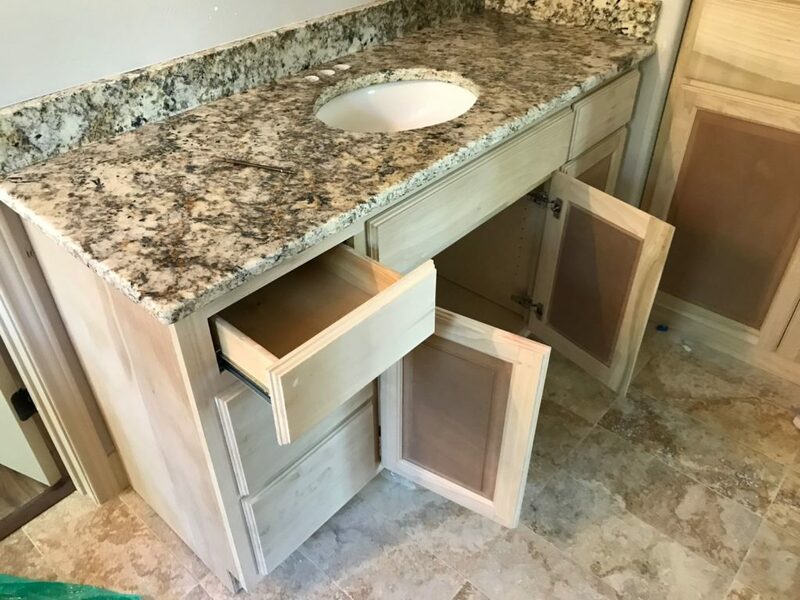 Not only is there room for cabinet replacement in your bathroom, there is room for our company to update your shower and fixtures! 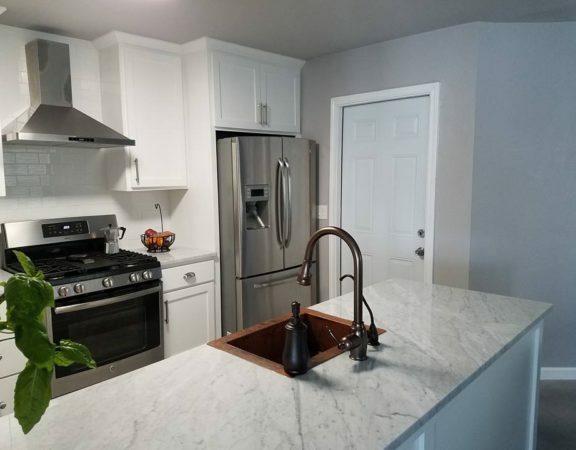 Design with Madera a complete bathroom and cabinetry remodel to incorporate busy family needs in the morning. Many households have the need for an update to an outdated bathroom. With a hectic schedule many express worry that this does not allow for much slowing down for a remodel. 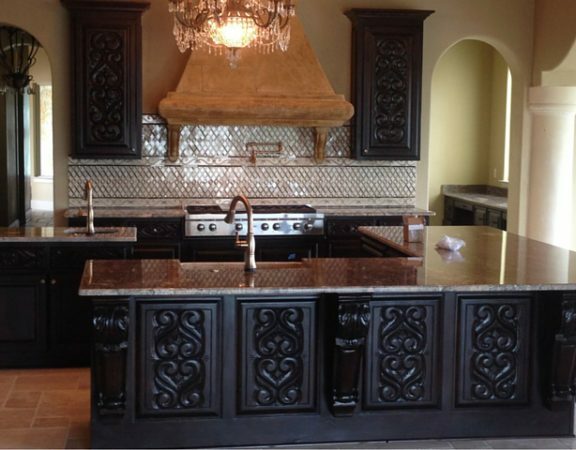 The good news is we manage the process from beginning to completion in a timely manner. Put aside the stress and worry while we finish the remodel of your bathroom. 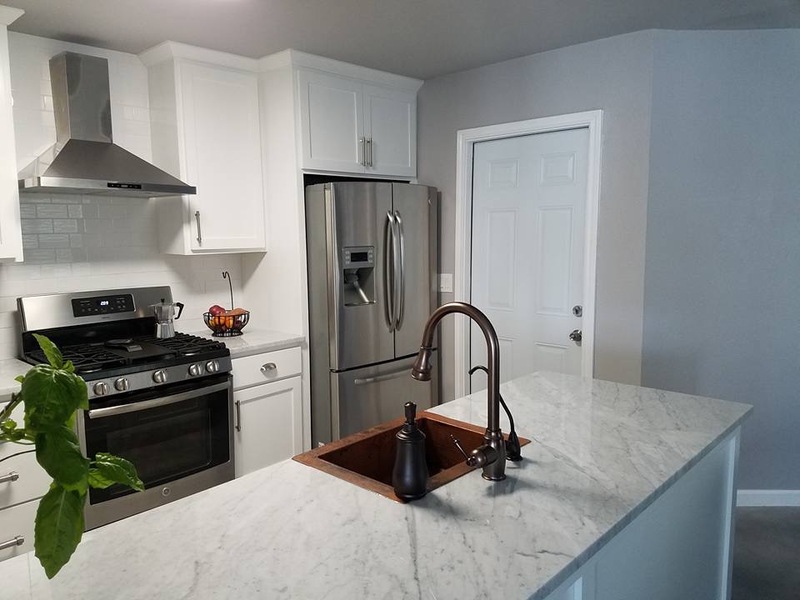 With Madera, you can relax while we handle the remodel. 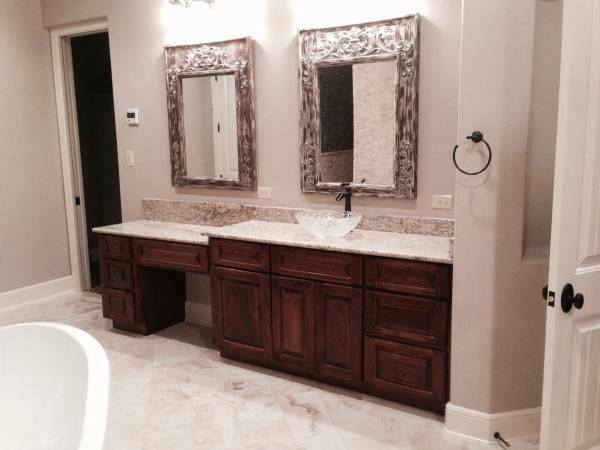 Finishing in a timely manner, you will find your bathroom cabinetry remodel will finish smoothly. Avoid the unnecessary do it yourself bathroom remodel. If you happen to have started one – we can finish the project quickly.